﻿ Linareva Moorea Beach Resort, Moorea Island - SAVE ON AGODA! 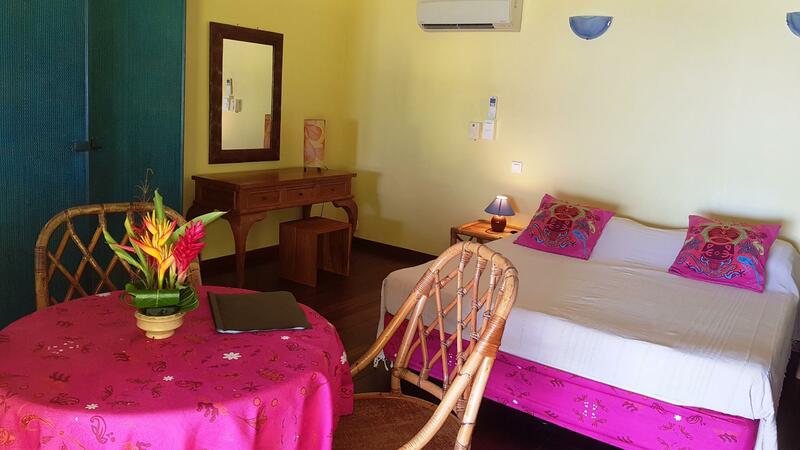 "There are maybe 7 or 8 buildings which were mostly built for..."
Have a question for Linareva Moorea Beach Resort? "His staff was just as friendly." 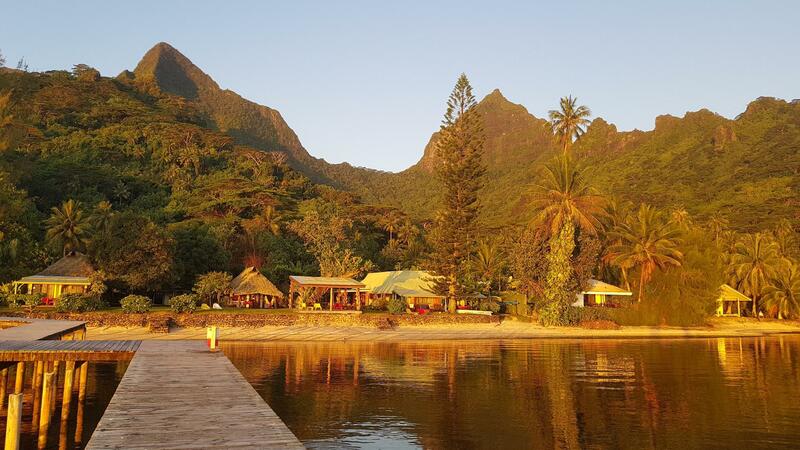 "We highly recommend Linareva Moorea Beach Resort." "It really is a great value for the money." "The owner, Roland, was very friendly and made you feel welco..."
Nestled in the heart of Nu'urua, Linareva Moorea Beach Resort is an ideal spot from which to discover Moorea Island. From here, guests can enjoy easy access to all that the lively city has to offer. No less exceptional is the hotel's easy access to the city's myriad attractions and landmarks, such as Opunohu Bay, Moorea Dolphin Center, Mount Tohivea. 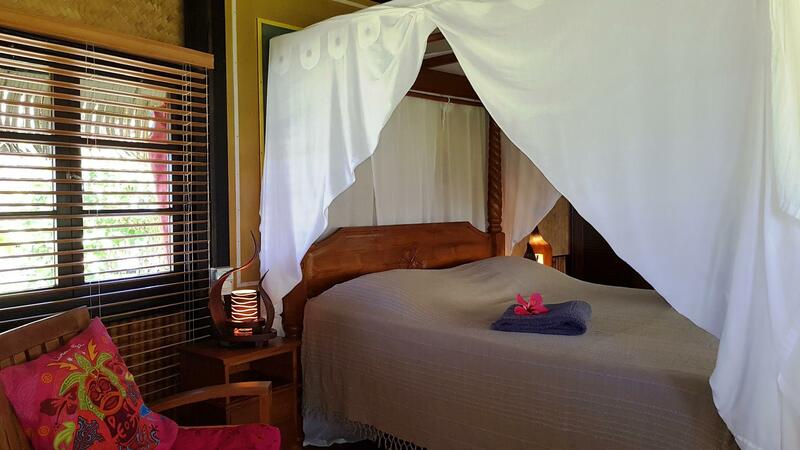 Take advantage of a wealth of unrivaled services and amenities at this Moorea Island hotel. While lodging at this wonderful property, guests can enjoy free Wi-Fi in all rooms, daily housekeeping, luggage storage, Wi-Fi in public areas, car park. All guest accommodations feature thoughtful amenities to ensure an unparalleled sense of comfort. The complete list of recreational facilities is available at the hotel, including private beach, diving, massage, garden, water sports (non-motorized). Linareva Moorea Beach Resort is a smart choice for travelers to Moorea Island, offering a relaxed and hassle-free stay every time. 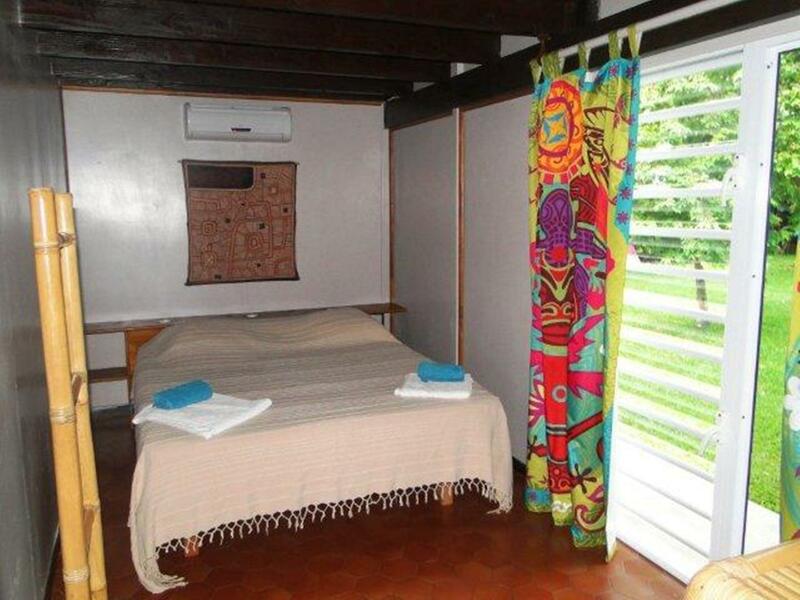 "Best things: welcome fruit, free bicycles , beautiful decor,..."